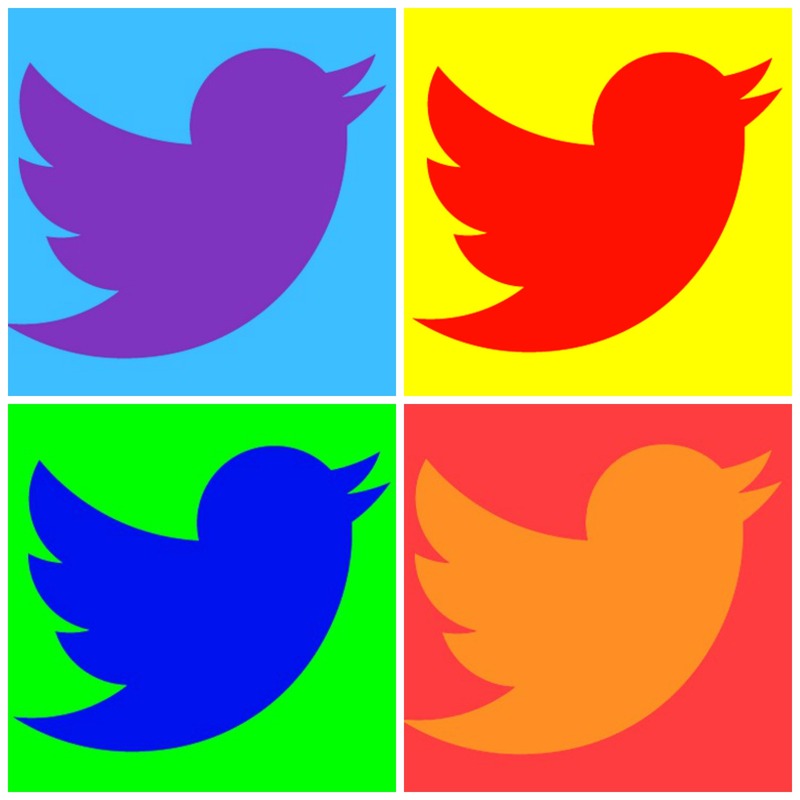 Engaging question for Twitter: ‘What are your favorite PR twitter accounts? Whether you’ve been on Twitter for years, or just signed up for the first time yesterday, there are some twitter accounts that are a must-follow for PRSSA members. Hailing from different industries, they all provide unique perspectives about the PR, marketing, advertising and the digital worlds today. Profile: I’m your well-placed fashion source bringing you behind-the-scenes scoop from inside Donna Karan New York & DKNY and my life as a PR girl living in NYC. Why we follow them: C’mon, she’s DKNY PR Girl! She provides behind-the-scenes details about New York Fashion Week, the stress of dressing celebs for award season, and just how much coffee one woman can drink in a day. She also live-tweets about the addicting Scandal and muses about the relationship between the day’s weather and one’s hair and wardrobe choices. Profile: Authority, insight and honesty on digital media and marketing. Why we follow them: Their profile pretty much says it all. They’re constantly providing engaging content about the newest trends in social media, the latest public relations and advertising campaigns, and provide insights from the industry leaders. Profile: Everything you need to know about social business from the world’s largest network of social media strategies and beyond – brought to you by @Ogilvy. Why we follow them: Instead of tweeting about specific clients or campaigns, @SocialOgilvy provides a more data-driven stream to your Twitter feed and sparks discussions about how technology today is changing our lives. Profile: Preparing college students for tomorrow with USA TODAY. We follow and listen to as many college (and post college) humans as we can. What’s good? Profile:Exploring public relations, fashion & entertainment, two 20-something PR girls document their experiences in the city they call home. Why we follow them: You don’t have to have your sights set on the Big Apple after graduation to appreciate the NYC PR Girl’s twitter and website of the same name. They provide guidance to not on public relations people, but anyone who looks to get a job post-graduation. They post about what to wear to interviews, how to maneuver around the first day in the office, and occasionally answer reader questions and hold Twitter chats. Profile: The Best Daily Public Relations and Corporate Communications News. Knowledge hub for smart comm pros in a digital age. Editor: Steve Farnsworth (Tweets mine). Why we follow them: To get the no-BS takes on the headlines in public relations daily. Whatever industry is making news, you can be sure there’s an public relations angle to it, and PR Daily News will be there to report on it.